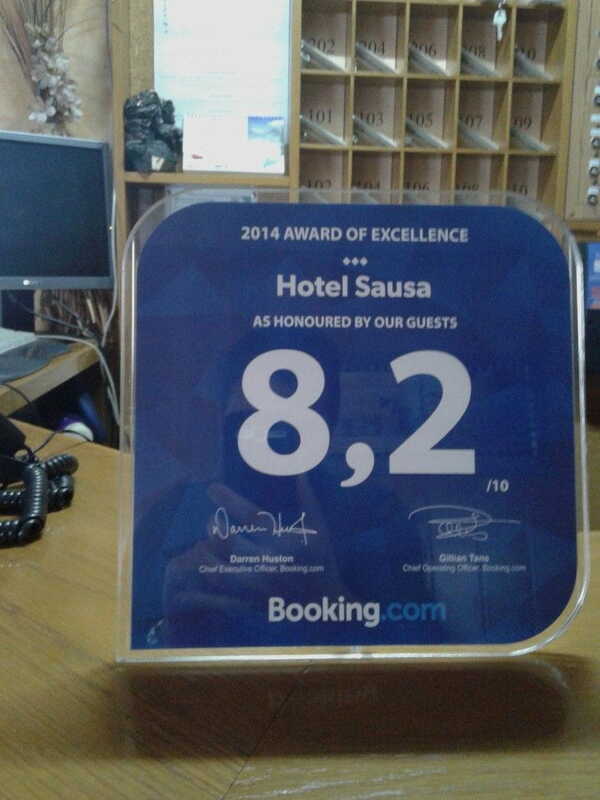 Today we received from Booking.com the award as knowledge of the good work done in 2014, achieving a 8.2 / 10 average in the assessment by guests. Always makes you excited to recognize the effort. Many thanks to all who have rated us ... even under 8!